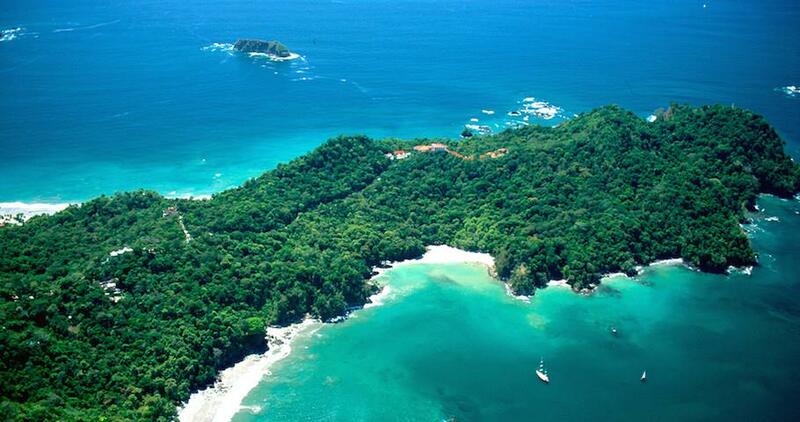 Manuel Antonio, Quepos, Dominical & Uvita, Costa Rica Featured listings. 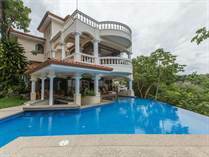 "Private Ocean Front Home with Dock"
"Huge $1,700,000 price Reduction "
"Located in the heart of Manuel Antonio with complete privacy"
Lot Size 987 sq. m.
Lot Size 4330 sq. m.
"Amazing Ocean View Development Parcel"
"Thats only $11,000 per acre !!!!" Lot Size 1091 sq. m.
Blessed with a combination of lush tropical rain forest and white sandy beaches, Manuel Antonio is one of Costa Rica’s most highly desirable destinations. The area is well known for it’s amazing national park, recognized by Forbes as one of the top 10 in the world. Even though it is one of the smallest, its proximity to the ocean and well- groomed trails combine to make it the number one visited park in the country. It is considered a birder's paradise as one can find an exceptional variety inhabiting the area. The forest is teeming with wildlife including 3 species of monkey, 2 species of sloth, iguana, coatimundi and peccary just to name a few. These animals are found outside of the park as well to the delight of tourists. You just might find Capuchin monkeys using your balcony as a bridge through the opening in the trees! If adventure is what you seek you will find a complete menu of activities to choose from. Besides hiking in the national park you can try parasailing, kayaking in the mangroves, white water rafting, zip lining, snorkeling or surfing. The nearby town of Quepos is world famous for deep-sea fishing and its new Marina Pez Vela is the place to find a charter boat, or a catamaran to take you on a whale watch. At the end of the day you can head to one of the many fine restaurants for cocktails at sunset. There are food selections to please any palate – from the freshest fish and wood fired pizza, to international cuisine and “Tico” style meals. At night the strip comes alive with the sound of music. You will hear everything from classical guitar to blues to Latin standards…there is always live entertainment somewhere every night of the week! Just outside the boundaries of the park are the small towns of Quepos and Manuel Antonio where you find a mix of Ticos as well as a growing international community. People here are warm and welcoming, quick with a smile and their version of hello (“Pura Vida”). You can immerse yourself in the local culture while at the same time living in a sophisticated international locality with all of the amenities you expect from a world-class destination. 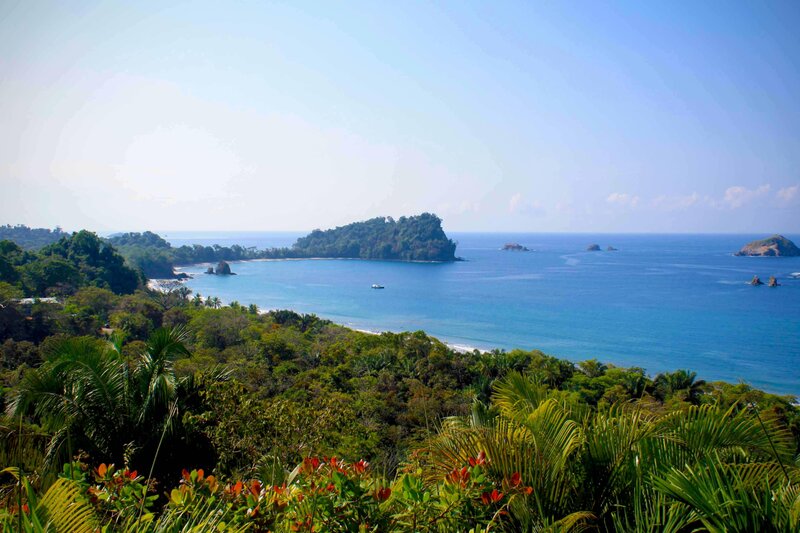 Manuel Antonio is internationally recognized as one of the top destinations in Central America to live, vacation and invest. A pleasant climate, relaxed pace, proximity to services and stunning natural beauty all contribute to the area’s desirability as both a vacation spot and a place to retire. 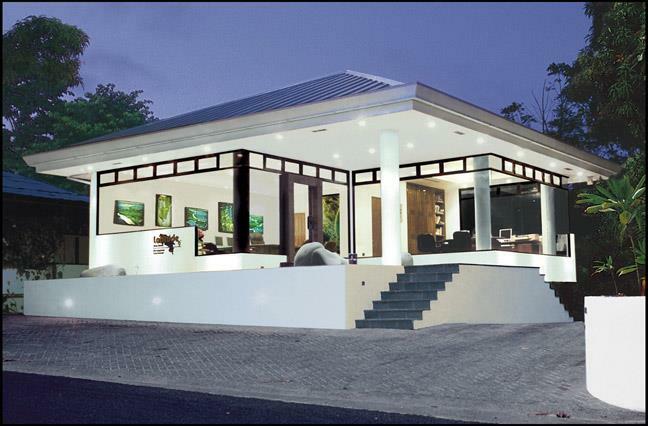 The real estate market in Manuel Antonio is very attractive and there are many incredible investment opportunities to fit every budget. 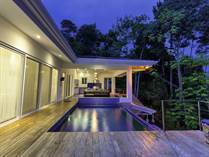 Whether you are seeking a second home, a hotel, a vacation rental or investment property you can find it here in Manuel Antonio. 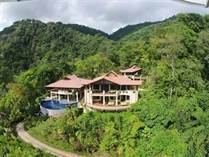 Come and experience the authentic Costa Rica while enjoying one of the best lifestyles available in the world today.